Being A.I.S. Services Free Master Class Being In Alignment In Spirit every Wed Starting March 6 @ 8 PM EST. 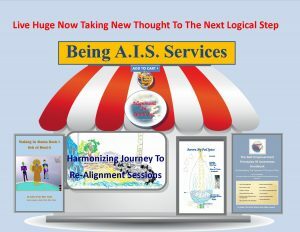 Sethers, Abers, and KSers this is right up your alley in delving deeper into who we are as Creators Taking New Thought To The Next Logical Step in Harmonizing Journey to Re-Alignment & Self-Empowerment Principles of Awareness To Live Huge Now. 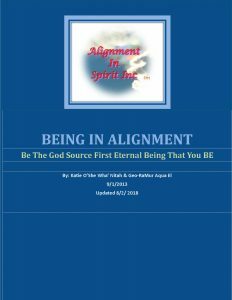 If you are interested, then please Signup Now to Receive Your Free Ebook Copy of “Being In Alignment Be the God Source 1st Eternal You Be” that is the foundation for this class and the manifesto for Alignment In Spirit Inc.
1. What is Being In Alignment In Spirit? 2. Who or what really is “God”? 3. What is “God” in relation to 1st and 2nd Creation Mechanics? 5. The Four Steps towards living in Alignment In Spirit. 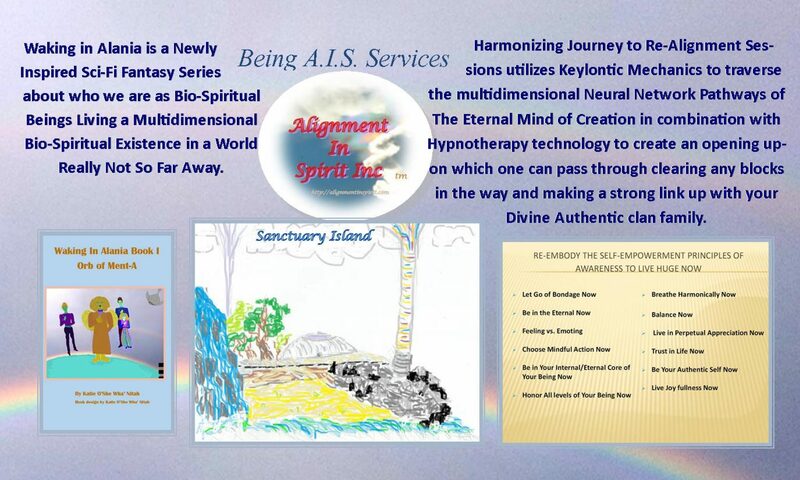 What is Being in Alignment In Spirit (AIS)? Being in Alignment does not mean conforming to any religion or organization’s Rules on how to live a happy successful life or how to make it to “Heaven”. It means keeping the focus of waking up, to whom we are as Bio-Spiritual Beings Living in a Bio-Spiritual Multidimensional Universe. Being in Alignment in Spirit takes us back to our playful innocence of knowing without Fear or Guilt. (AIS) is a map or Guide that we can use to take us wherever we want to go through the Neural Network Pathways of Mind. Who are we really in relation to our Self, the Universe, and God/Oneness/God Source? What is a God Source First Eternal Being? What would that have to do with you living a full happy, prosperous and joyful life? 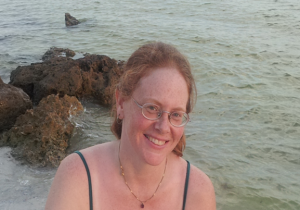 ***Please follow the link below for more information about the Practitioner, Katie O’She Wha’ Nitah and Being A.I.S. Services. ***Also please check out our New Harmonizing Journey To Re-Alignment Sessions and Literature. *** There is also a paperback version for those interested for $8 shipping included. You can utilize the donation button below to pay for the book and type “bias book” in the note section. Also, those who would like to show their appreciation and support for the class can donate below. Thank you very much in advance.